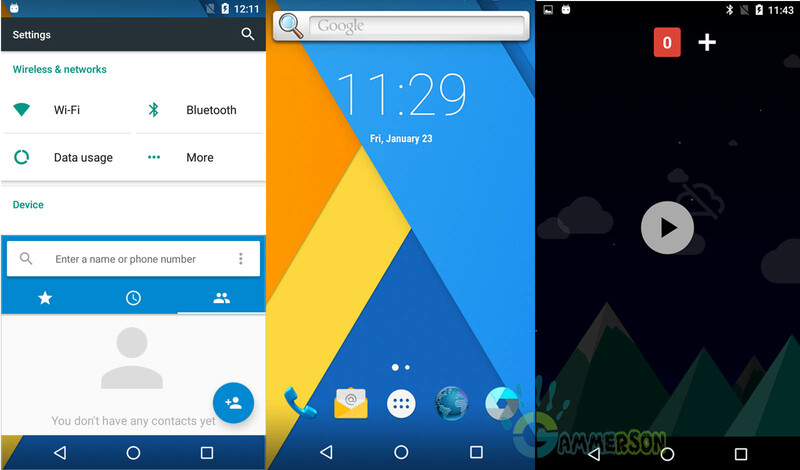 is before getting official Android M 6.0 Marshmallow rom it will get Cyanogenmod 13 Thanks to Xda Dev LuK1337 for Cyanogenmod 13 for Moto G 2nd gen.
You can check the official list of motorola device which are getting android marshmallow 6.0 Update running on android lollipop 5.1.1 in our another post.You can download Cm13 for moto G2 2nd gen from below and follow below steps on How to Install CM13 on Moto G 2nd gen.
1 ►[Fix] Sim Card Not Detected In Cm13 Moto G 2nd gen Android marshmallow. 1.Bootloader Must be Unlocked of your Moto G 3rd gen.
2.Custom recovery on your device must be installed like TWRP or CWM. 3.Make back up of Current rom from recovery. 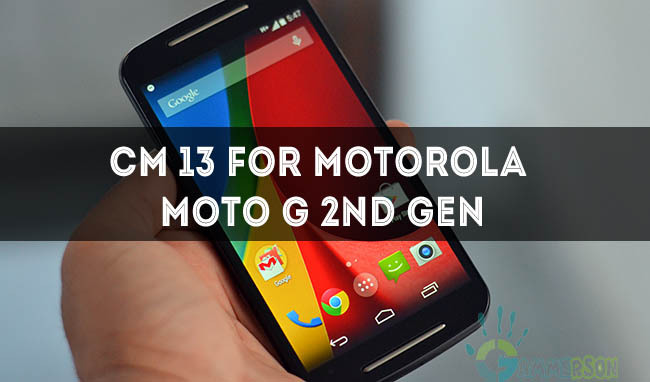 1.Download CM 13 Rom fro moto G2 2nd gen 2014 and the appropriate Gapps 6.0 package from link given below Copy it in your in your device. 2.Now place the Cyanogenmod 13 rom and gapps 6.0 zip file in sd card. 3.Now reboot to Recovery mode and flash Android marshmallow rom in your device. 4.Then flash CM13 android marshmallow rom and gapps from recovery in it. 6.Reboot your device.Done! you just flash cyanogenmod 13 rom in your Motorola Moto G 2nd gen 2014.Enjoy Android Marshmallow 6.0. Note: First boot will take a Little time to boot so be patient. 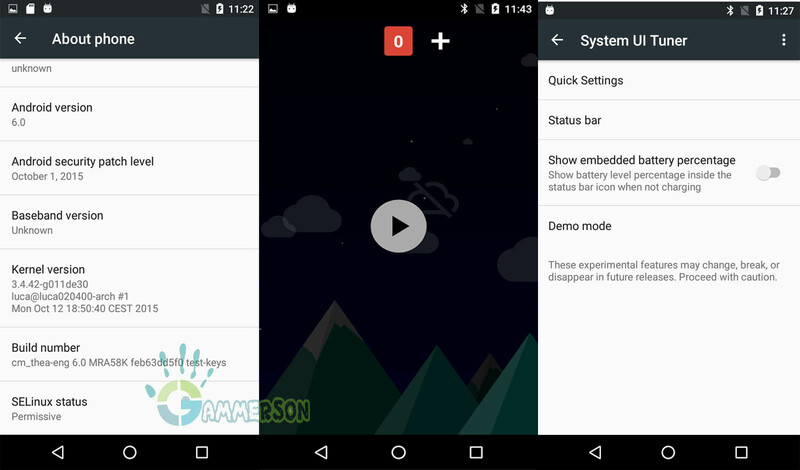 2.Download Gapps for android Marshmallow 6.0. ►[Fix] Sim Card Not Detected In Cm13 Moto G 2nd gen Android marshmallow. vou testar para ver como funciona.!!!! Does it work on Moto G 2nd gen? Is this a stable version? And is this for Moto G 2nd Gen or Nexus phones? Yes it is for moto g2 ,but it not much stable right now. So when can we expect a stable rom? I installed the cm13 for motog 1st , i can fix my no simcard trouble with this?